This Father’s Day, give Dad what he wants the most: quality time with his family! Fortunately, there are plenty of Father's Day events in Tallahassee that make family fun extra-special on June 17. 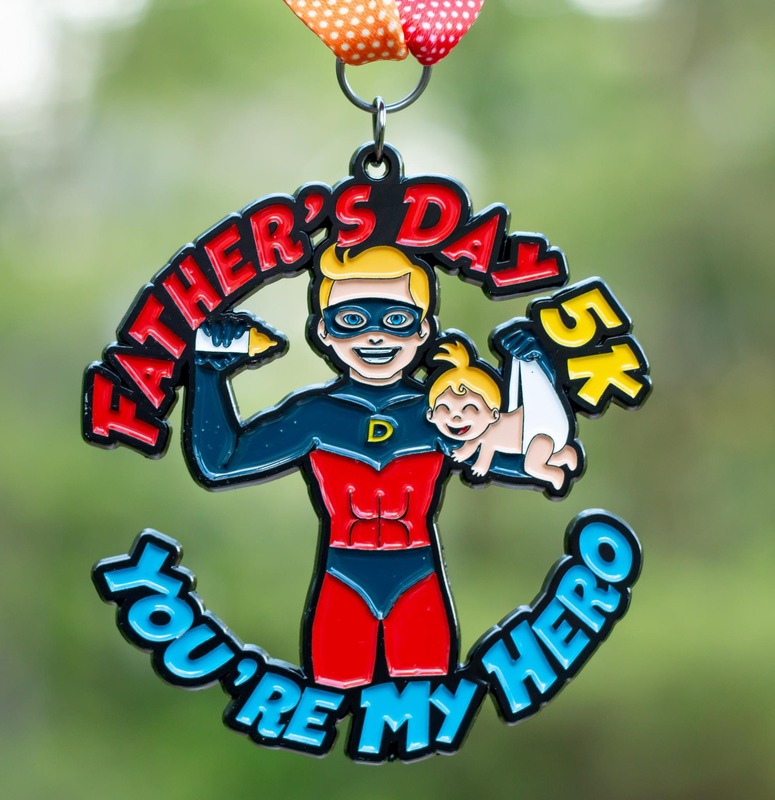 If your family likes to get moving, then this virtual 5K race is the perfect activity for you and your dad to do together on Father’s Day. 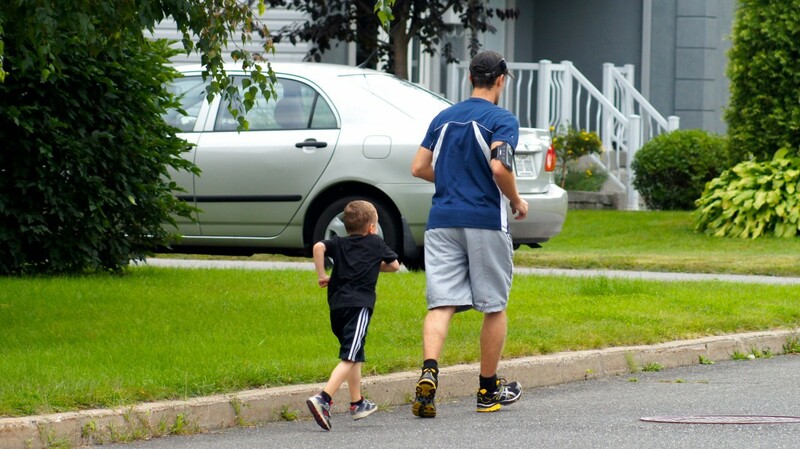 Whether you’ve been training all year or just run for fun, both of you will certainly feel accomplished, and Dad will feel like he earned his post-race beer! Tallahassee, Tallahassee FL , 32301. Is your dad a fisherman? Would he enjoy a day out on the open water? 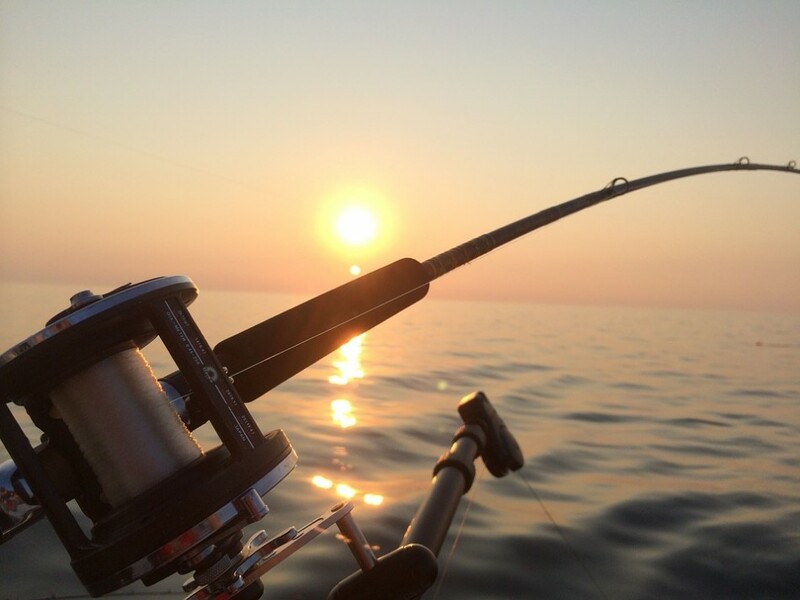 If you answered "yes" to both, then set up a charter boat fishing trip for him on June 17! Kingfisher Charter and Lodge is also offering special prices for your Father’s Day, so give them a call now before they're booked! 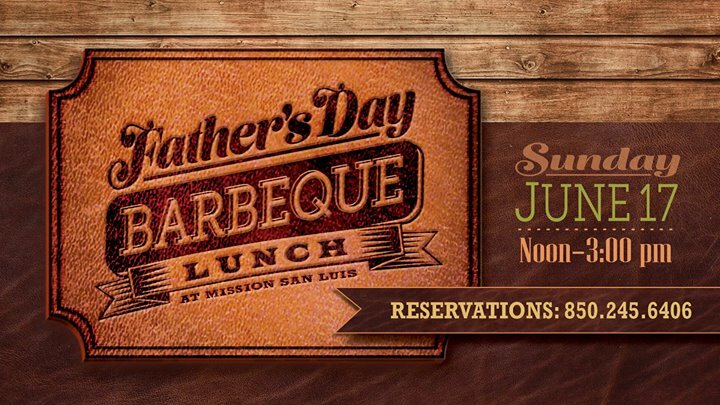 If your dad likes to eat as much as mine does, then bring Dad to Mission San Luis on Sunday for some BBQ from Sonny's BBQ including pulled pork, smoked turkey, and bone-in chicken. Your ticket includes two dinner plates, two alcoholic beverages, and games including Jenga Giant, giant checkers, Giant Connect Four, corn hole, and a pool and fish pond. If you’re Daddy’s little girl, then you know he’ll happily do whatever you want to do on Father’s Day. 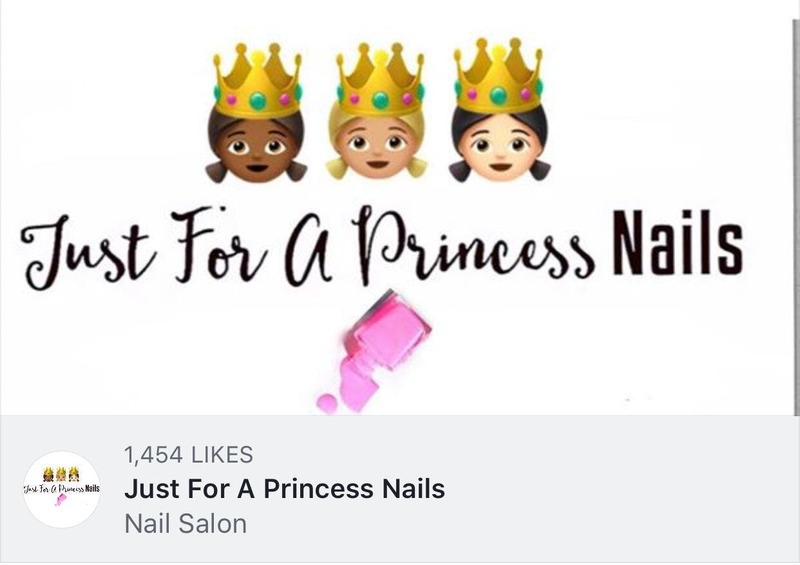 So, girls, bring your dad to Just For A Princess Nails so you can both can get pampered on Father's Day! Dads don’t have to get pink or red nail polish, but the manicurist will leave his nails looking fresh, clean, and buffed. 1891 Capital Circle NE, Tallahassee FL , 32308. 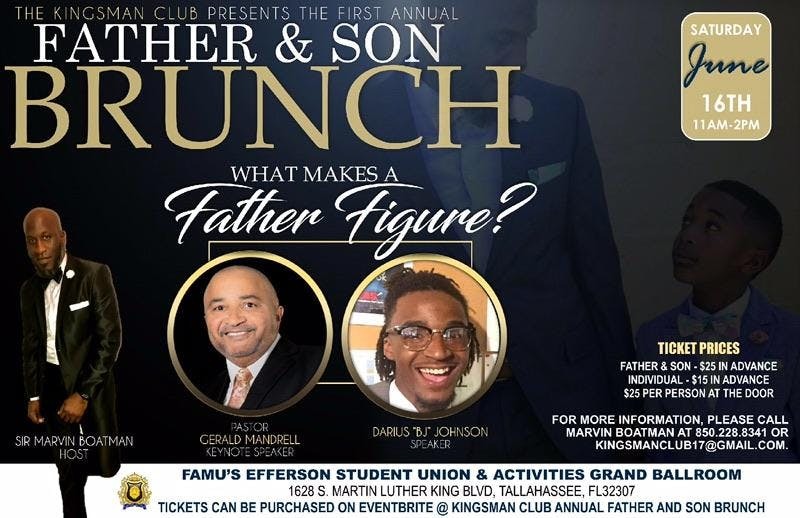 Sons, if you want to get brunch with Dad this Father’s Day weekend, go to the FAMU Grand Ballroom. This event's purpose is to bring the generations together to appreciate what a good dad is and does. The keynote speaker will be specifically discussing the characteristics of a positive father figure. 1925 South Martin Luther King Junior Boulevard, Tallahassee FL , 32307. There are a variety of things to do for Father's Day in Tallahassee; all you have to do is make a plan that best suits your Dad and have fun spending the day together! For more things to do in Tallahassee year-round, register on 850area for your free guide to Tallahassee and Panama City.